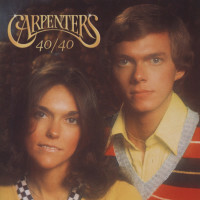 Few artists in pop history have passed this test as consistently as the Carpenters. From "Close To You" in 1970 to "Only Yesterday" in 1975, Karen and Richard never missed the Top 15. 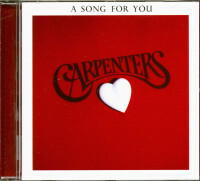 The Carpenters were the #1 American-born hit-makers of the 1970s, according to Joel Whitburn's author-itative Top Pop Singles. And Karen and Richard's success went far beyond their homeland: They topped the charts from Holland to Hong Kong. 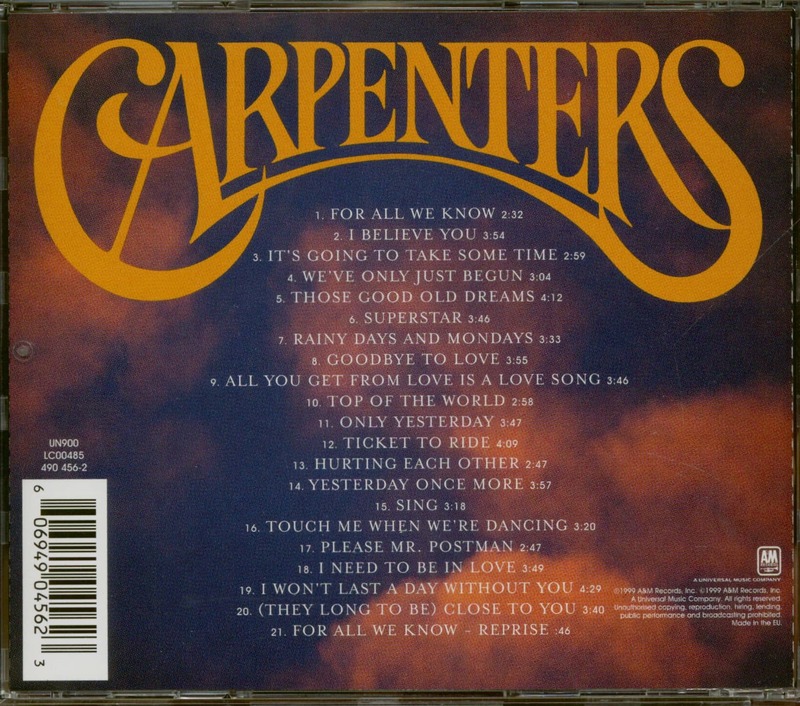 Thirty years after their debut, the Carpenters rank among the most popular acts in recording his-tory. Their worldwide sales top 100 million copies. Their many honors include three Grammy Awards, an American Music Award, a star on the Hollywood Walk of Fame, a recording in the Grammy Hall of Fame, and enough gold and platinum records to fill a museum. 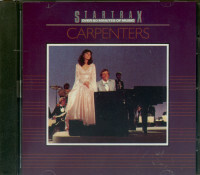 Though they recorded as the Carpenters for just 13 years, Karen and Richard made a deep and lasting impact. Their work has not only endured, but has grown in stature. 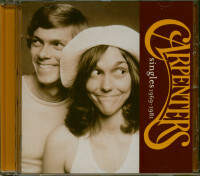 Karen Carpenter died in 1983 at the age of 32. But the music that she and Richard created lives on. If you made a checklist of the qualities of a great singer, Karen Carpenter had them all: tremen-dous presence, a natural, conversational ease, and impeccable intonation and control. 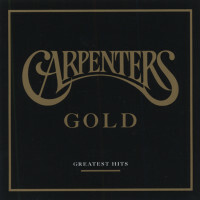 Customer evaluation for "Singles 1969-1981 (CD)"